Find a baby name that is astrologically right for your baby. 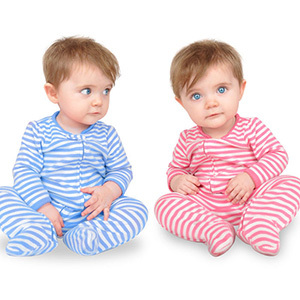 Astrology baby names are chosen based on the date of birth of your child. Vedic astrology takes into account the zodiac sign / sun sign of your baby while determining a name that will bring good luck and fortune to the child and his/her family. If you know your child’s zodiac sign, select the sign from the drop down box given below. If you don’t know the sun sign, enter your child’s Date of Birth and search.